Are you interested in ordering a print of one of these panoramas? Contact me for pricing as each of these panos have unique sizes and are custom printed to ensure minimal to no cropping takes place. 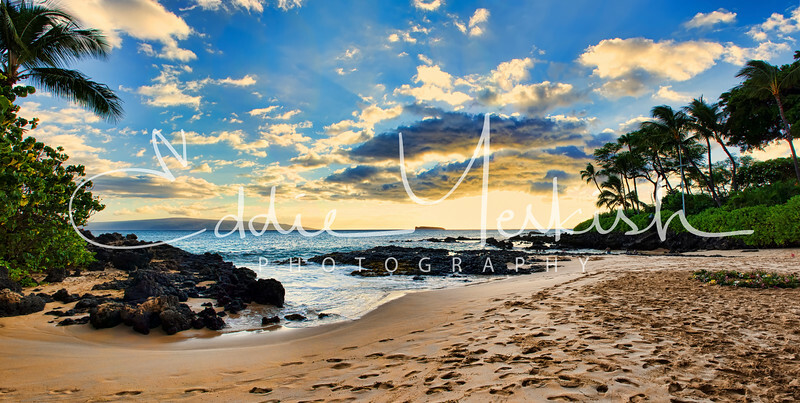 If you would like to purchase a print of this panoramic image from Maui, Hawaii, please click on the link below.